This past week was one of reaching out, lifting up, and celebrating the gifts of service. From Fargo to Bismarck to Rapid City and Newell and back; the road trip through the western Dakotas provided uplifting experiences for me and my traveling buddies. PDG Mel Olson accompanied me to the Rapid City, SD area and PDG Gerald Sletmoe traveled with me to the Rally in Hazen, ND. One purpose of our travels was to reach out to Lions across the western Dakotas about my candidacy for International Director. While an International Director represents the Lions of the world on the board, knowing and being able to talk about the activities of clubs in Multiple District 5 provides feedback and insight about what local Lions value helps make LCI a better international organization. 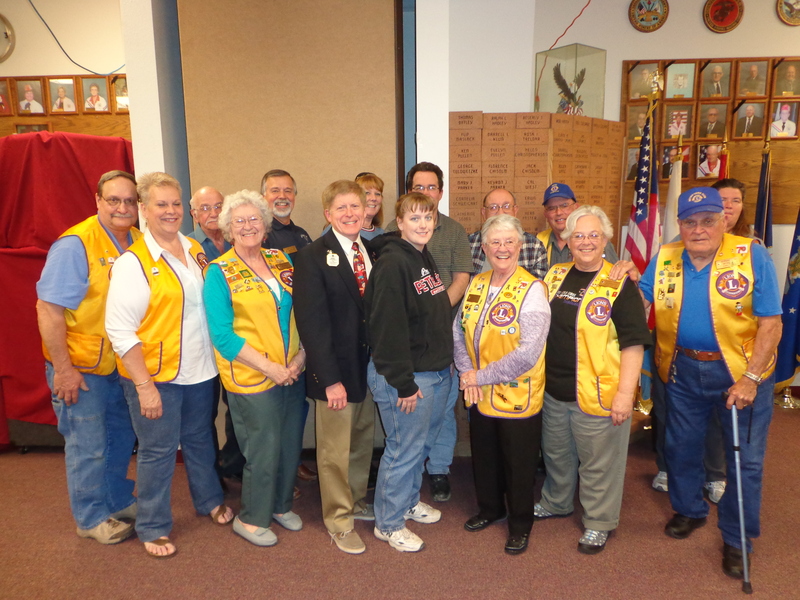 Over the course of one week, we visited six clubs (some of them had guests from other area clubs) and participated in the District 5NW Leadership Rally, visiting with Lions from over 20 clubs. 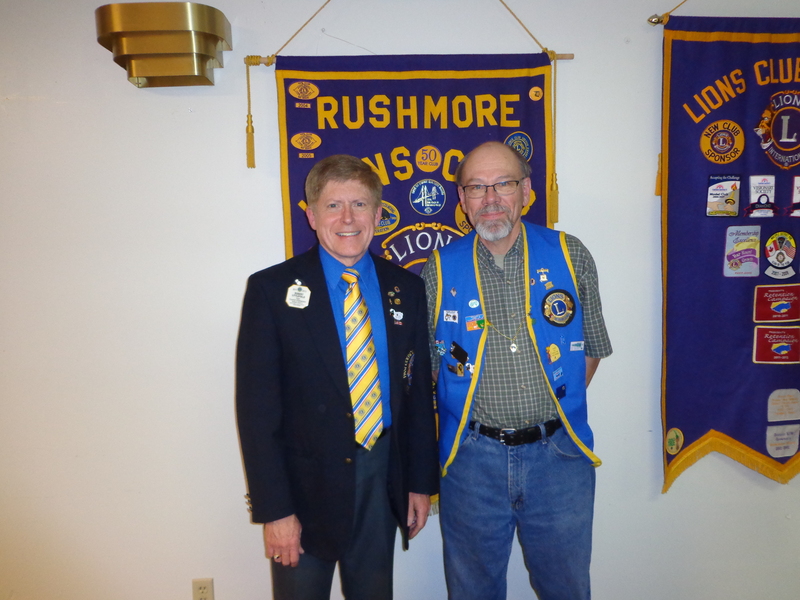 Rapid City Metro Lions welcome guests. At every stop, Lions welcomed us warmly and supporters affirmed my candidacy with their intent to come to the convention in Watertown. I am grateful for the hospitality shown by old and new friends who came out to meet us. Lions Larry Burkhead and Doug Scheller were our local hosts and they warmly welcomed us and introduced us to their friends and fellow Lions at every stop. 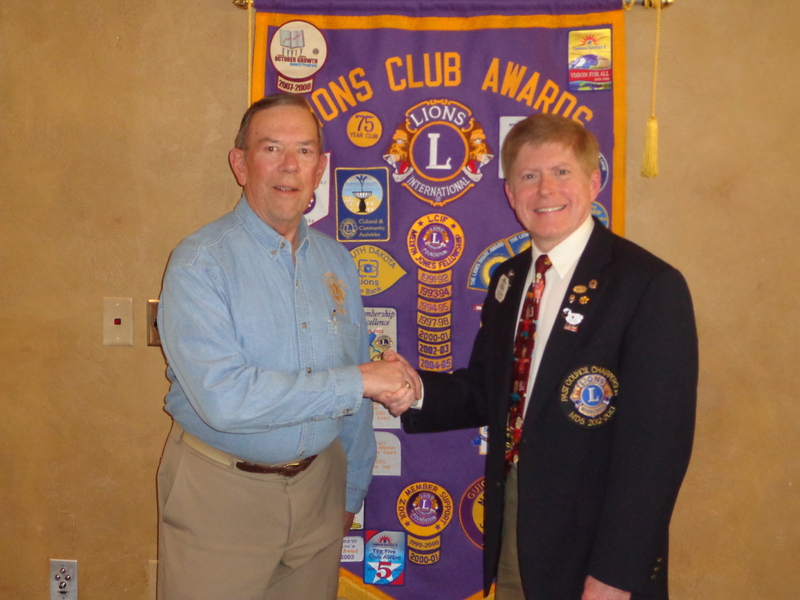 President Dennis Schaar welcomed us to Rapid City Downtown Lions. 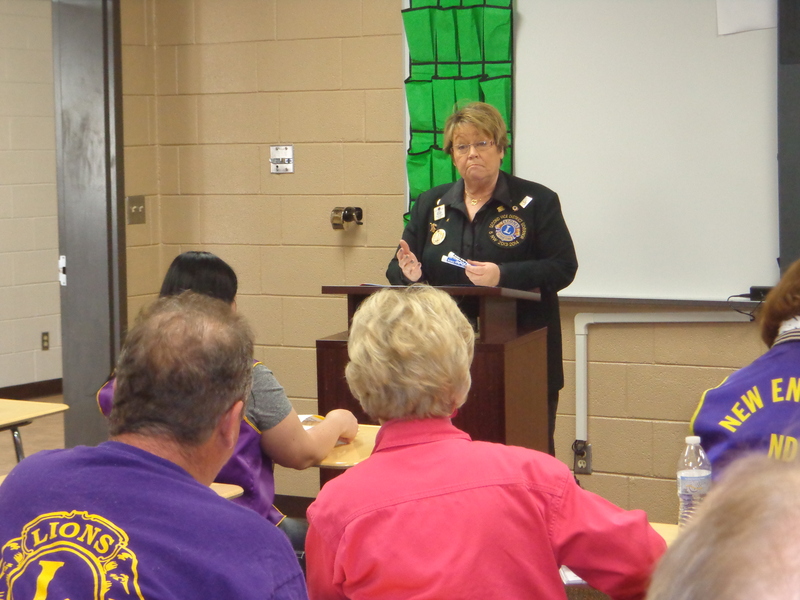 President Terry Peterson of the Rapid City Rushmore Lions Club is on the path to become District Governor. We also had an opportunity to observe and be part of celebrations where Lions lifted up their fellow Lions and others seeking their support. The generosity of the clubs made me proud. 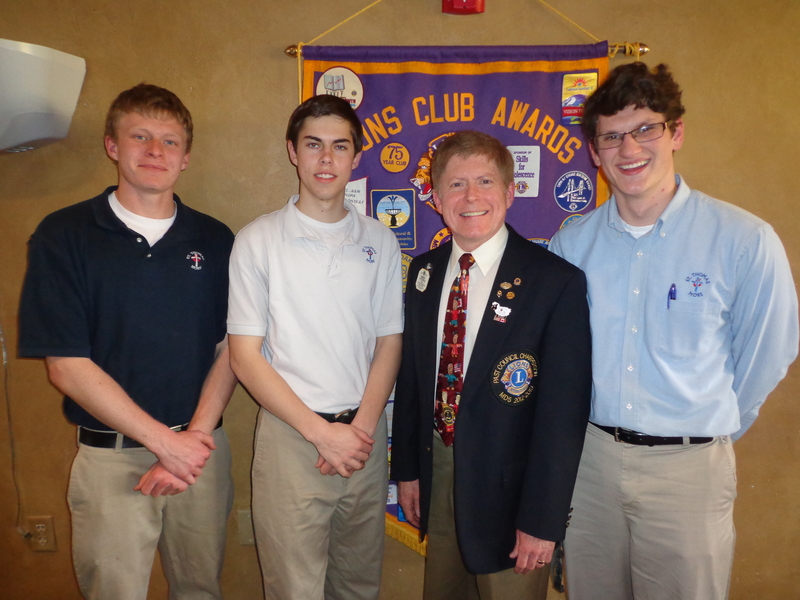 At the Rapid City Downtown club, the members voted on the spot to donate $1,000 to support a local school team that would be representing the State of South Dakota at the “We the People” competition in Washington, D.C. Those young men so excited to receive the donation and were lifted up and left the meeting knowing that Lions are generous and supportive of youth programs in the community. Students from St. Thomas More High School will represent SD in “We The People” Competition. 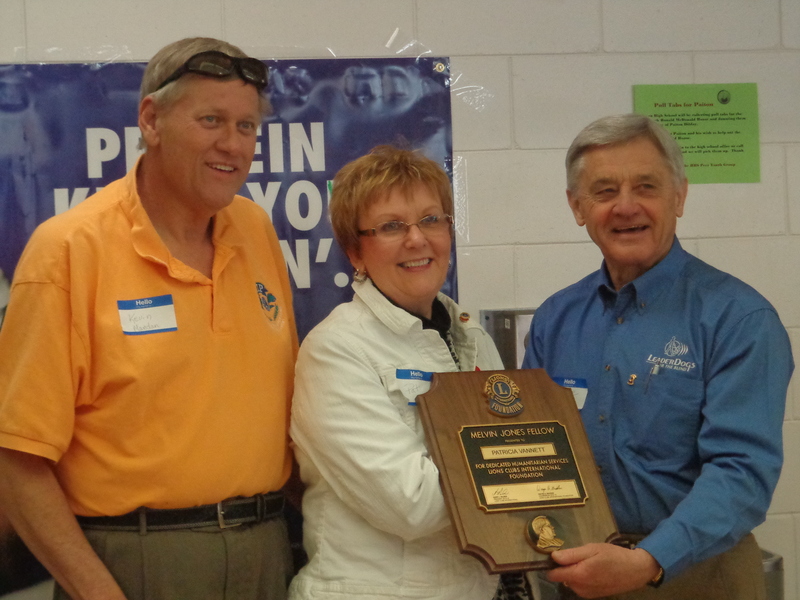 At other clubs, the ongoing work of Lionism to help the less fortunate took center stage. At Rapid City Metro, a team of Lions mobilized to build a ramp for a local resident with mobility problems. In Newell, a fundraiser was being planned to help a local family with medical expenses; while at Rapid City Rushmore, members finalized plans for a spaghetti dinner fundraiser to support local needs. What impressed me the most was the deep commitment shown by members to make sure the work of Lionism would be done and done well! Another aspect of lifting up came at the end of my travels when I participated in the District 5NW Leadership Rally in Hazen, ND. 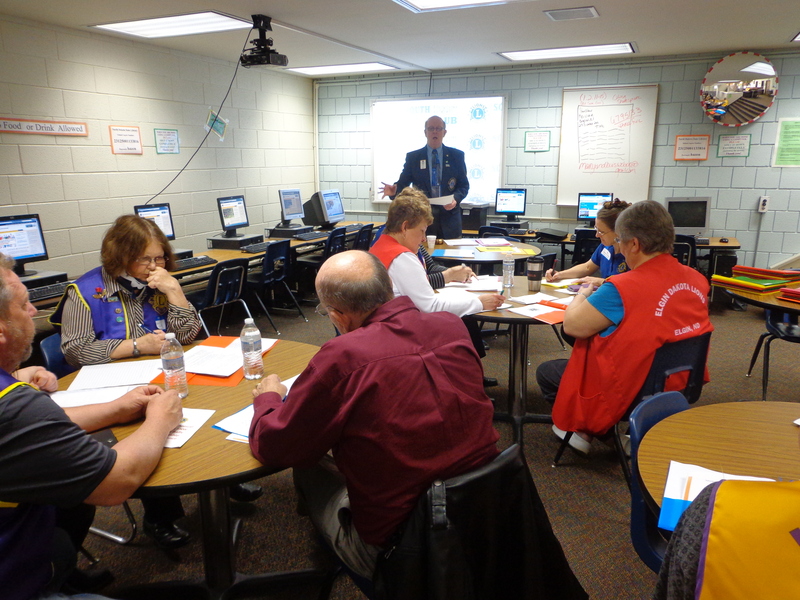 Nearly 85 Lions from across western North Dakota came together for the annual leadership training sessions. District Governor Mike Blazek welcomed me and I was able to sit in on PDG Lewellyn Rustan’s president’s training, VDG Judy Beaudry’s member satisfaction session, and Youth Camp Director Mac Beaudry’s update on the MD5 Youth Camp set for Medora from July 20-25. In each of these sessions, the presenters lifted up those seeking information and training to help prepare the Lions to be better leaders in their own clubs. PDG Rustan guides new club presidents at 5NW rally. VDG Judy Beaudry is excited about member satisfaction and youth camp opportunities. Those in attendance at my presentation in the afternoon lifted me up with their support of my candidacy for International Director. While identifying challenges facing Lionism, I provided ways that my experiences and skills could be helpful if I were to be part of the international board of directors. I appreciated the opportunity to be part of the rally. I felt it was important to be there and those in attendance were appreciative that I was able to be present. For me, one of the most enjoyable parts of Lionism is celebrating the successes of my fellow Lions. Recognizing the vitality and enthusiasm of new members breathes excitement into clubs. In Newell, three new members received their pins. Two of these new members are educators and work with the local Leo Club. 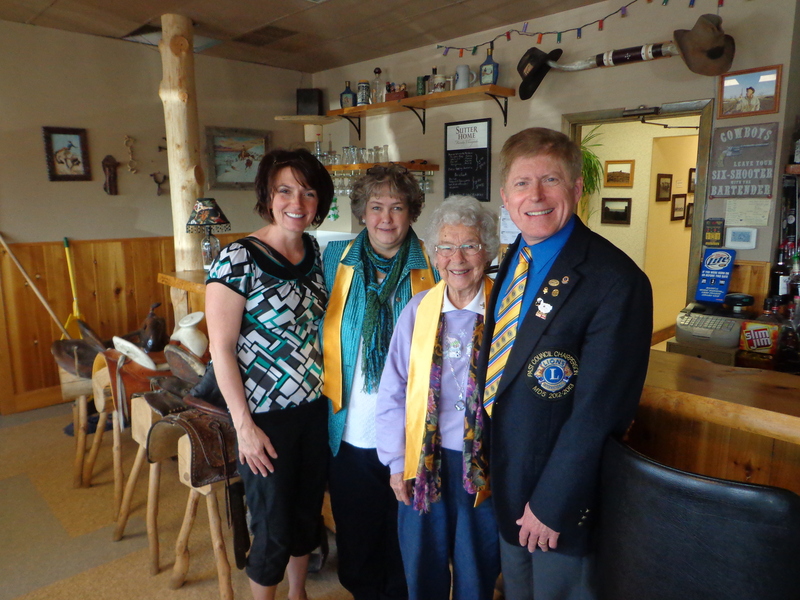 New Lions welcomed at Newell Lions Club. Another celebration occurred at the District 5NW Rally when Past International Director Bruce Schwartz presented Past District Governor Pat Vannett a Melvin Jones Fellowship. The clubs in her district while she was serving as Governor donated the necessary funds for the recognition. Those in attendance were pleased they could observe the presentation for a real servant of the district. PID Bruce Schwartz presents PDG Pat Vannett with Melvin Jones Fellowship from District 5NW. So, as the week came to an end, instead of exhaustion, feelings of exhilaration filled me up. My resolve to expand my commitment to service grows daily, my desire to contribute to strengthening the organization that we value expands, and my confidence that we can make a difference in the world builds. I am constantly amazed with your level of activity and your positive, upbeat attitude that has been a trademark throughout your campaign efforts. Your summary of last weeks activities is just another example of finding the best in people and their efforts to be good Lions. Everyone enjoys spending time with ambitious, positive people and that is a trait that will serve you well in your future endeavors.